Gynecomastia is a condition of enlarged breasts in men of all ages that occurs as a result of heredity, hormonal changes or certain drugs. It can affect one or both breasts, and it is not a serious medical issue. However, some men may seek treatment for gynecomastia for aesthetic reasons, or if they sometimes have breast pain. 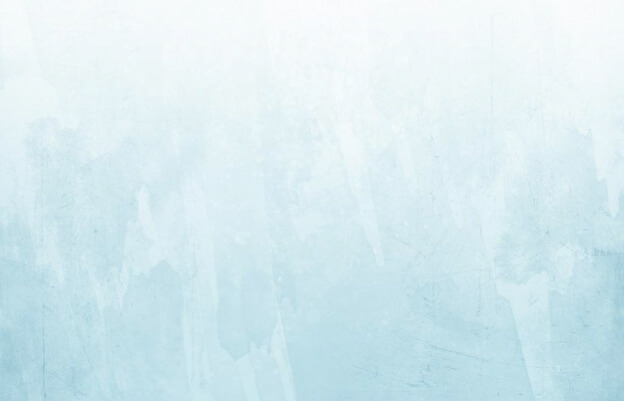 How Can Gynecomastia Be Treated? Sometimes gynecomastia can regress over time on its own, but there are more proactive options for those who need it. Some medications may be able to help men with gynecomastia, and there are a couple of surgical procedures that may help with the disorder. Breast reduction for men surgically corrects excess localized fat and/or excess glandular tissue that results from gynecomastia. 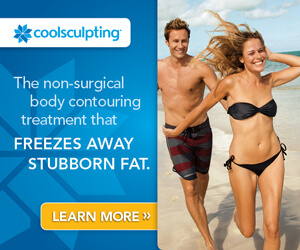 Liposuction can help to remove breast fat, but will not remove the gland tissue. Dr. John Fasano and his staff can meet with you to give a consultation and let you know if a male breast reduction is an option. 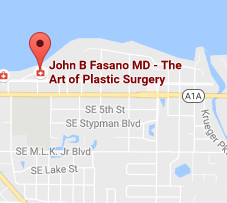 Dr. Fasano is an experienced cosmetic surgeon in Stuart, Florida. He can let you know if one of the above procedures is the right fit for you. If you are in St. Lucie, Vero Beach, Sewall’s Point or any other nearby area and are interested in breast reduction due to gynecomastia, call (772) 221-9111 today.